A few months ago we unfortunately had our car broken into and our satnav stolen. For my eldest boy (aged 4) it had been the first time (and lets hope the last time!) he’d really experienced the effects of crime. He’d overheard a conversation on the morning after we discovered what had happened and so naturally he had a lot of questions; Who took the satnav? Will they bring it back? Will the police catch them? Are they bad men? Why haven’t the police bought it back yet? Will they go to jail? I had no idea if I was saying the right things to him and I was very mindful that I didn’t want to frighten him, but at the same time it was important that he was able to ask questions and receive age appropriate answers to them. When I was given the opportunity to review the book ‘Who’s Been In Our Tree’ by Diana Batchelor I jumped at the chance. This book is written with the aim of helping children cope with the impact and effects of crime. 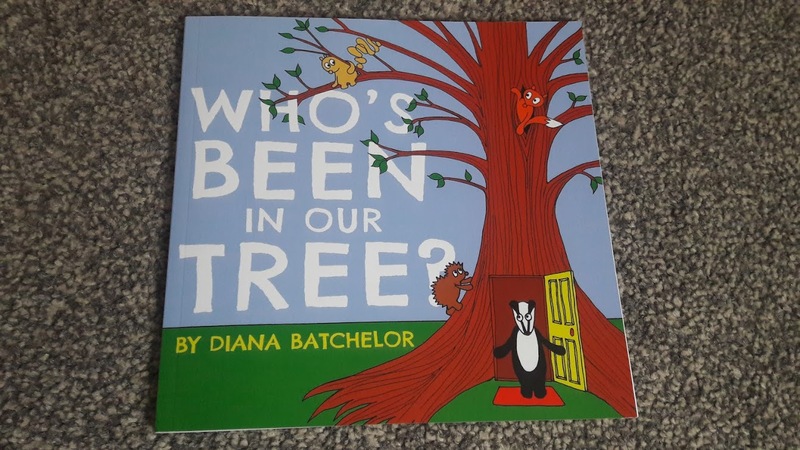 It follows the story of Fox, Badger, Hedgehog and Squirrel after they discover their tree has been burgled. The book explores the different feelings and effects each character experiences following the crime and then cleverly presents each characters’s plan for combating these feelings. The book doesn’t shy away from the subject of crime, not does it pretend that normality will always return but what it does do is teach children that there are certain things in life that can’t be stolen and that packed a real punch with my boy. I truly feel like that point has given given him some closure on the event. After the story and unprompted by me, he did talk about the time our satnav went missing and how they weren't able to take the things we feel inside. 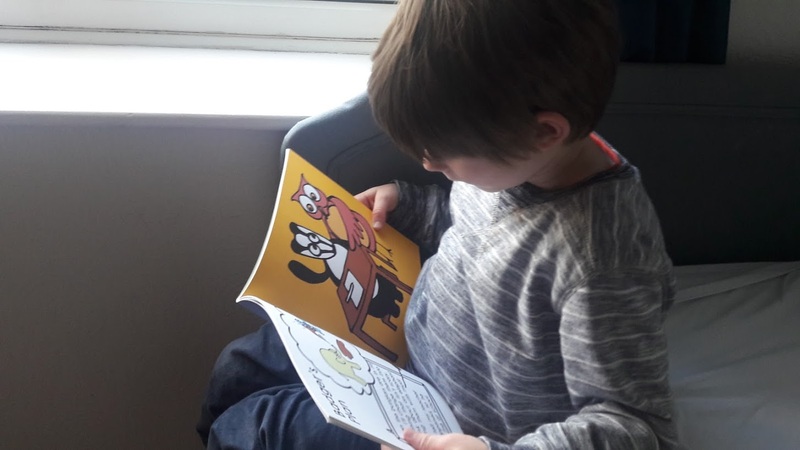 Following the story, the book also then directly addresses the child to help them work through their feelings and make their own plan to combat their anxieties surrounding the crime. There’s also brilliant advice for adults in how to assist their child too. For anyone, who has been on the receiving end of a crime, I’d thoroughly recommend Who’s Been In Our Tree. It certainly provided support and comfort to my little boy.